With a simple and effective interface, this app helps you add an FAQ page with categories on your marketplace. 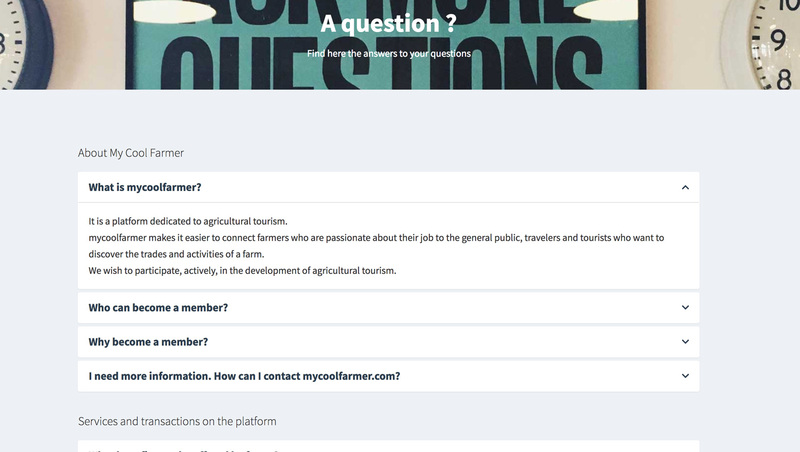 Easily and quickly create, organize and display an unlimited number of questions and answers in your marketplace. 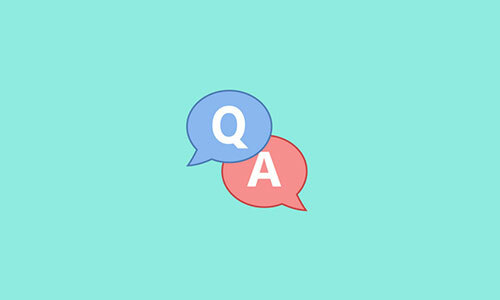 FAQ is a complete Frequently Asked Question Management app. It provides Simple FAQ with setting panel.